I'm throwing a sale 12/31 and 1/1 for New Years! 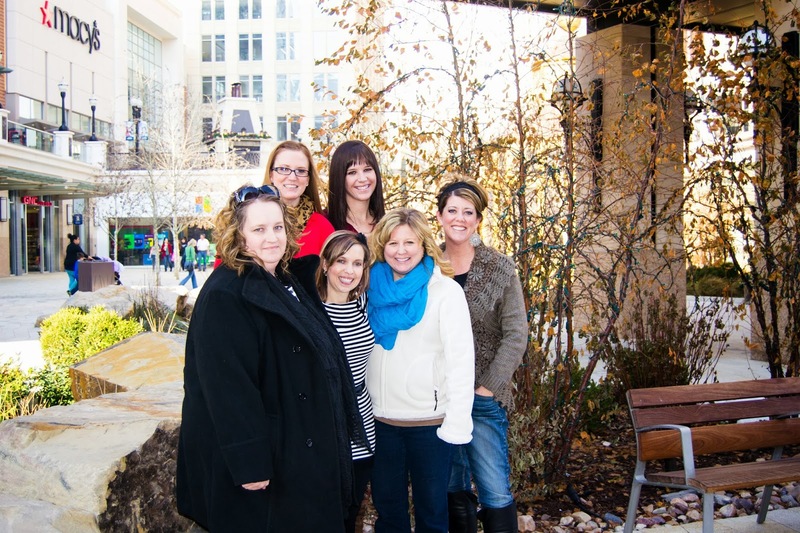 I was lucky enough to meet up with a few fabulous Utah bloggers this past week at the Cheesecake factory. Thanks for a great lunch Becca, Nikki, Rachelle, Krystal and Natalie!! So fun to finally meet you in person. 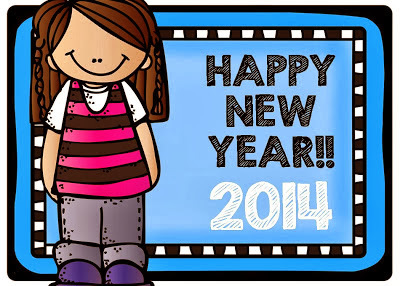 Can't wait for more fun adventures :) happy new year! !